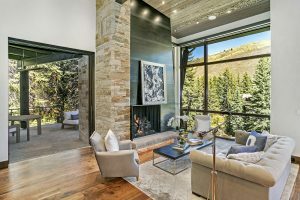 The post Insider: Fresh Fall Finds, Interior Design Trends Happening in Colorado Now appeared first on Colorado Real Estate Diary. 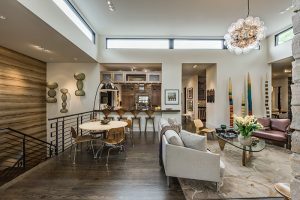 The post Architectural Gem Shines in Belcaro: Principal at Nest Architecture creates artful, modern appeared first on Colorado Real Estate Diary. 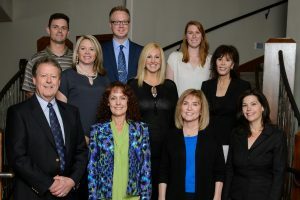 The post LIV Sotheby’s International Realty opens second office in Douglas County, Welcoming Stucy Realty to the Family appeared first on Colorado Real Estate Diary. The post LIV Sotheby’s International Realty proudly showcases English Tudor-style home in Washington Park designed by famed Denver architect appeared first on Colorado Real Estate Diary.